Democrat has long background in city, state, federal politics. Hillary Clinton has chosen Sen. Tim Kaine, a longtime Richmond politician with progressive roots, as her running mate in November's presidential election. Kaine -- a former Richmond councilman, mayor, lieutenant governor and governor and now U.S. senator -- was a leading candidate for the slot after Donald Trump’s firestorm GOP convention in Cleveland. But the announcement of his vice presidential choice late Friday night apparently was put off by news of a mass shooting in Munich, Germany. Kaine has a reputation of being a solid executive with a mild manner and a sharp mind. National news outlets such as Politico had diminished him as “Vanilla Nice” for his easygoing, bipartisan nature. But analysts say he may be what's needed in today’s harshly polarizing climate. Minnesota-born Kaine grew up in the Midwest and came to espouse regional values of populism and fair play. He is also a devout, Jesuit-trained Roman Catholic, whose views on abortion and the death penalty might contrast those of his running mate. But in office Kaine stuck with Virginia law on both issues, drawing criticism from pro-life groups and progressives opposing the death penalty. The choice of Kaine may balance Clinton’s ticket, but it also may estrange more liberal Democrats who backed Bernie Sanders. It also may draw in centrists who want more traditional economics measures and a strong military. According to surveys, Virginia is either the No. 1 or No. 2 defense state. Kaine’s Senate position on the armed services and foreign affairs committees has given him important shoring in these areas. His Catholic missionary work in Honduras taught him fluent Spanish, which may help win Hispanic voters estranged by Trump’s anti-immigration views. The next important step will be to see Democratic Gov. Terry McAuliffe's choice as Kaine's replacement in the Senate, should he win. 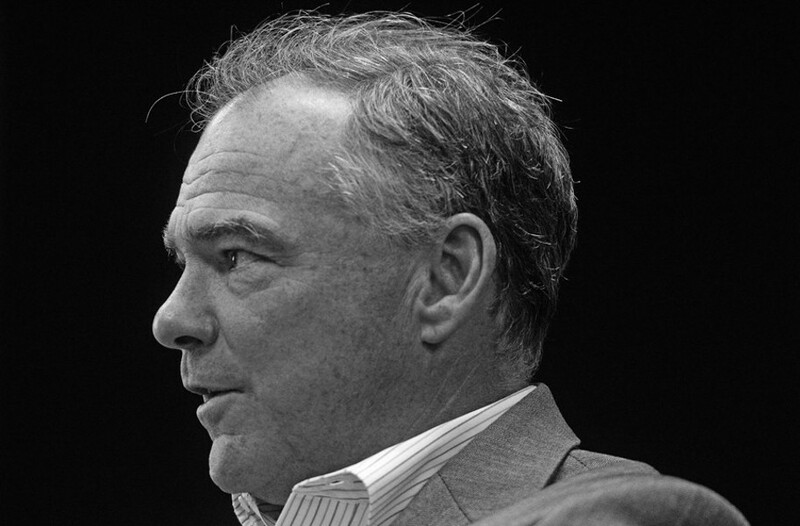 For more: 13 Things About Tim Kaine.